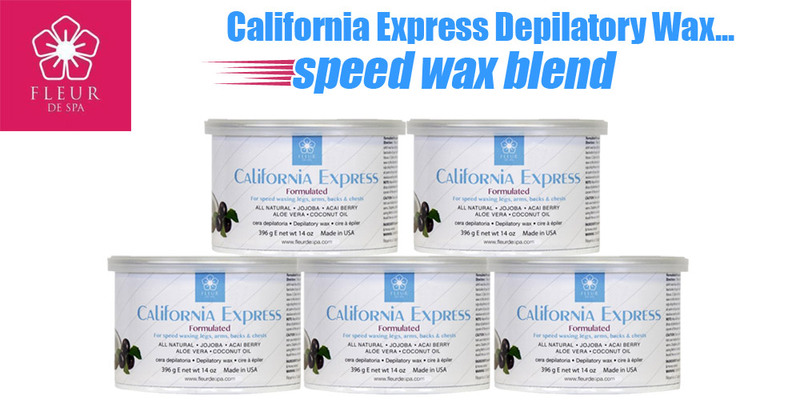 Fleur De Spa wax is designed in San Diego, CA and blended with the highest quality ingredients right in California. 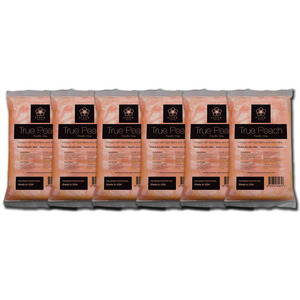 We hope you enjoy the products! 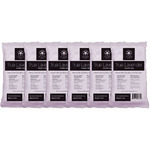 Fleur De Spa offers the most innovative spa products on the market. 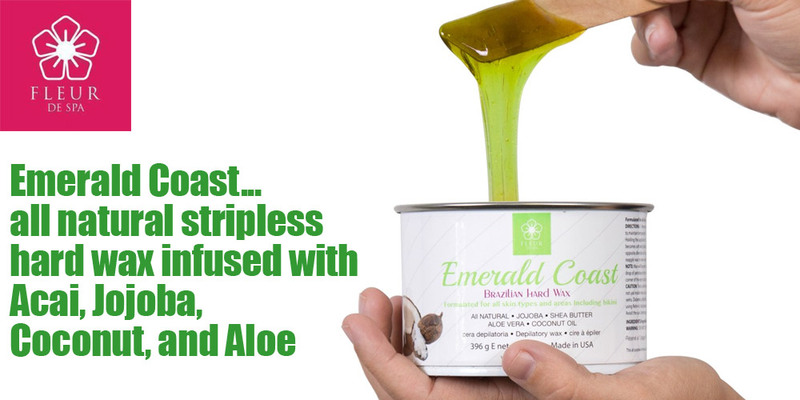 They manufacture their waxes in the USA using the finest ingredients. 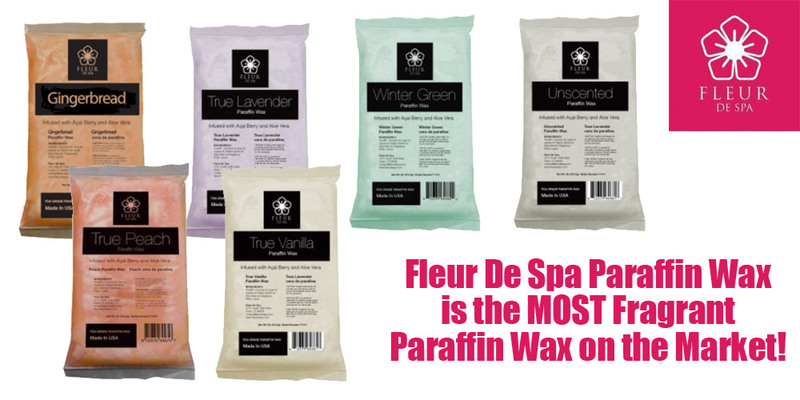 Fleur De Spa utilized the talent and experience of their Ambassador Estheticians in formulating their quality products. Experience the newest advancements in hair removal with Fleur De Spa!